Great quick service at a reasonable price. Fast and efficient repair.. absolutely no issues with my repaired pixel 3 after screen replacement. Great customer service, very helpful, and quick turn around time! Thank you! Today’s phones may be smart but they certainly aren’t tough. Until smartphones are made of transparent indestructibilium you have little choice but to use devices made of breakable, bendable, crushable glass, metal and plastic. uBreakiFix repairs most Apple iphones, Samsung Galaxy phones, Google phones, LG and other popular brands of smartphones, tablets, laptops and game consoles. Whether your iphone has a cracked screen, broken button, inoperative charging port, liquid damage or any other type of failure, simply bring it to uBreakiFix. Our skilled technicians will perform a free diagnostic checkout of your device and let you know your repair options. 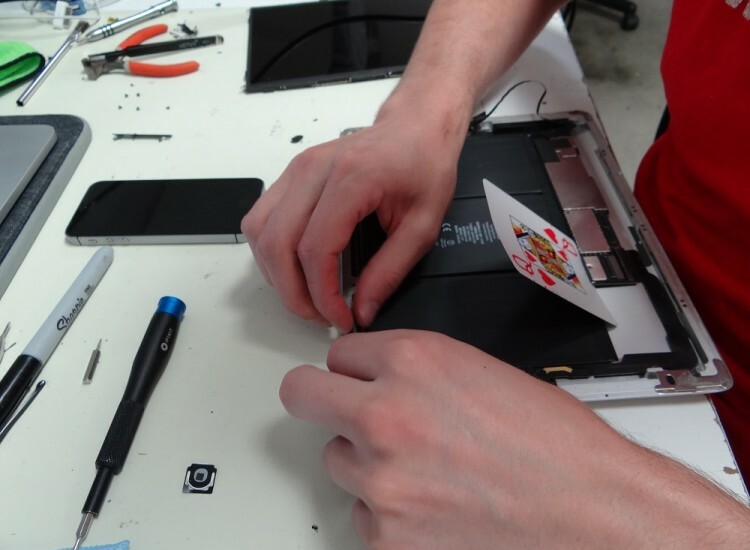 Many phone repairs can be performed while you wait. We use the highest quality parts available and our 90-day warranty is honored at over 100 uBreakiFix stores across the United States and Canada. Appointments are never required although you can make an appointment with us either over the phone or on this website. In addition to our repair services we also carry a full line of OtterBox phone and tablet cases. As an authorized service center for SquareTrade protection plans uBreakiFix can take care of your SquareTrade warranty claims and we partner with DriveSavers for data recovery services. Our eco-conscious customers appreciate the environmentally friendly “green” aspects of the services that we provide. By helping our customers prolong the life of devices rather than discarding them helps keep e-waste from going to landfills. We’re doing our part to save the planet, one phone at a time. 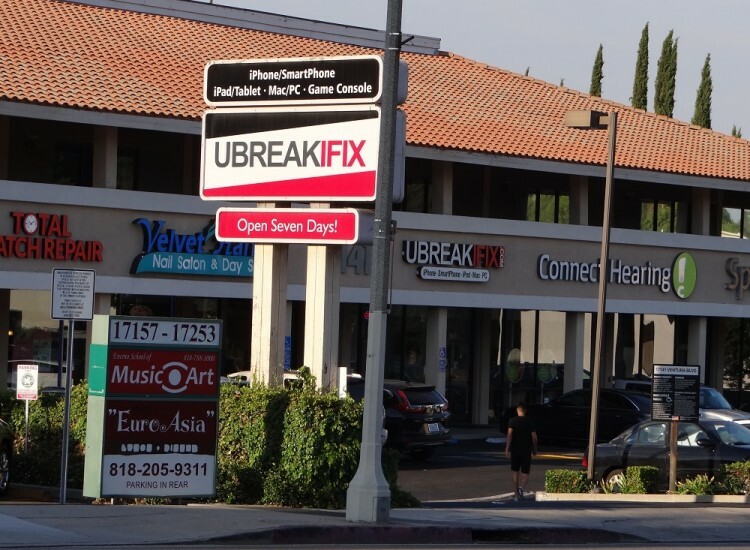 Conveniently located in the Encino Commons close to the I-405 and I-101 freeways, uBreakiFix is the premier provider of consumer electronics and phone repair services in the Encino, Tarzana, Sherman Oaks, Woodland Hills communities. 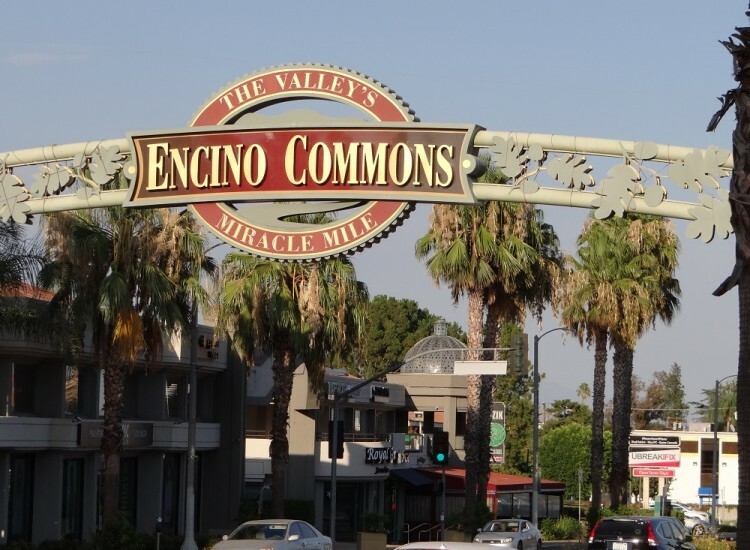 With ample parking and AT&T, Sprint, T-Mobile and Verizon all on Ventura Boulevard within easy walking distance you can address all your smartphone needs in one easy stop. If you’ve broken your new iPhone 6, iPad, Samsung Galaxy S7 or any other electronic device bring it to uBreakiFix. If you aren’t close to uBreakiFix you can ship your device to our store. 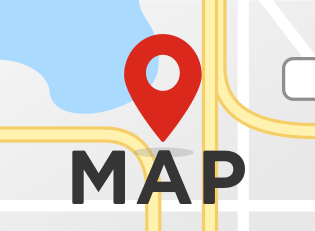 We’ll get you fixed up in no time.